The association between nutrition and health and many diseases comes from the Chinese holistic view of the human health. This book is about the crucial and sometimes confusing role of nutrition in relation to human health and diseases. 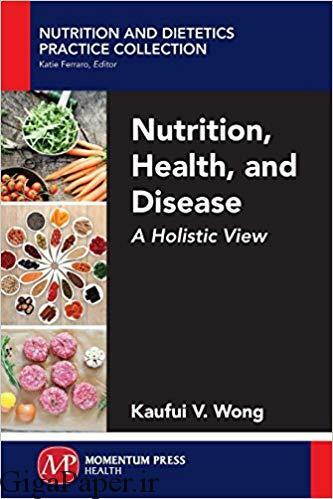 This book, the second in a mini-series, will be suitÂable for a nutritional or an epidemiology course, as well as for people who wish to take back control of their nutrition and health (rather than staying surrenÂdered to the whims of the food industry). Guidance is often needed when seeking to make dietary improvements given the complex minefield of modern nutrition (food production and supply) and an environment that is increasingly less healthy. Topics covered include dengue fever, Alzheimer’s disease, cancers, obesity, meat consumption, sugar consumption.